Woman Who… may be a #WomeninBusiness network but we definitely welcome men! 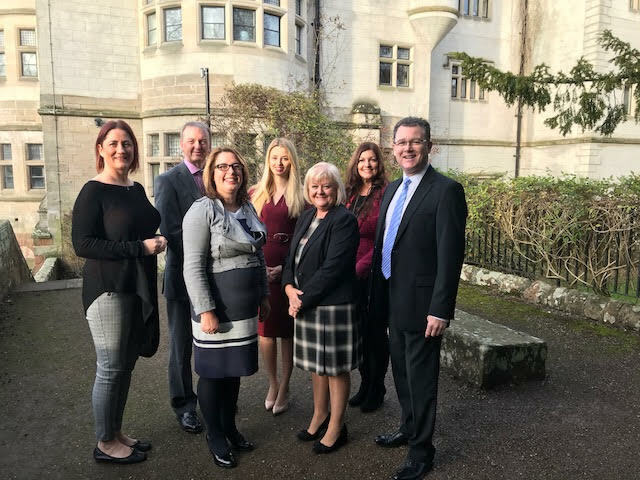 When Woman Who… was set up in January 2016, its aims were to recognise and celebrate the achievements of women in business and rising stars in education and training. Woman Who… provides an inclusive environment where women in business feel inspired, motivated and supported. Every event features inspiring local speakers who share their business journey and any challenges they face along the way. Several local business men are involved as Judges, Sponsors, Speakers and Event Hosts and we welcome men at all of our events. Why wouldn’t we? They face the same challenges in business and have great stories about their business journeys. We even have an Awards Category this year which is open to men and women in business. 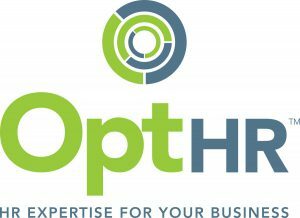 The Woman Who…Achieves Change Champion for Women in Business Category, sponsored by Opt HR, is open to everyone. Take a look at the entry criteria and guidelines for entry below and Enter your Change Champion for an award today. This category is open to men and women in business. You will support Women in Business initiatives, encourage change in culture and embrace diversity in the workplace. You may be involved within your own organisation or through others such as in a key position in a Business Network or sit on a Committee or Board within a local or national organisation. By being an advocate for business women, you will demonstrate how you contribute to initiate and support change. Guidelines for Entry: Tell us about the business or organisation you are involved in, whether you run a business, manage a department, sit on a committee, business network or as a Non-Executive Director either locally or nationally. The Judges want to hear about how you are working either alone or with others to influence change for women in business. Provide us with examples on how you advocate women’s issues and promote diversity in the workplace more generally.